When your goal is accuracy, Halo hits the mark. 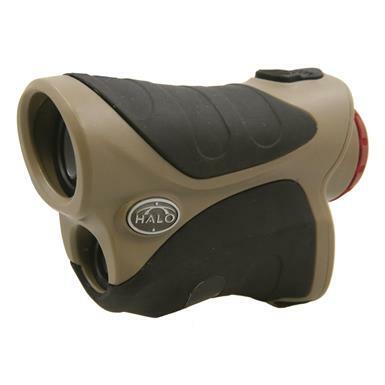 When your target is big game at a big distance, a HaloTM XRAYTM 900-Yard Laser Rangefinder will arm you with the deadliest weapon, knowledge. 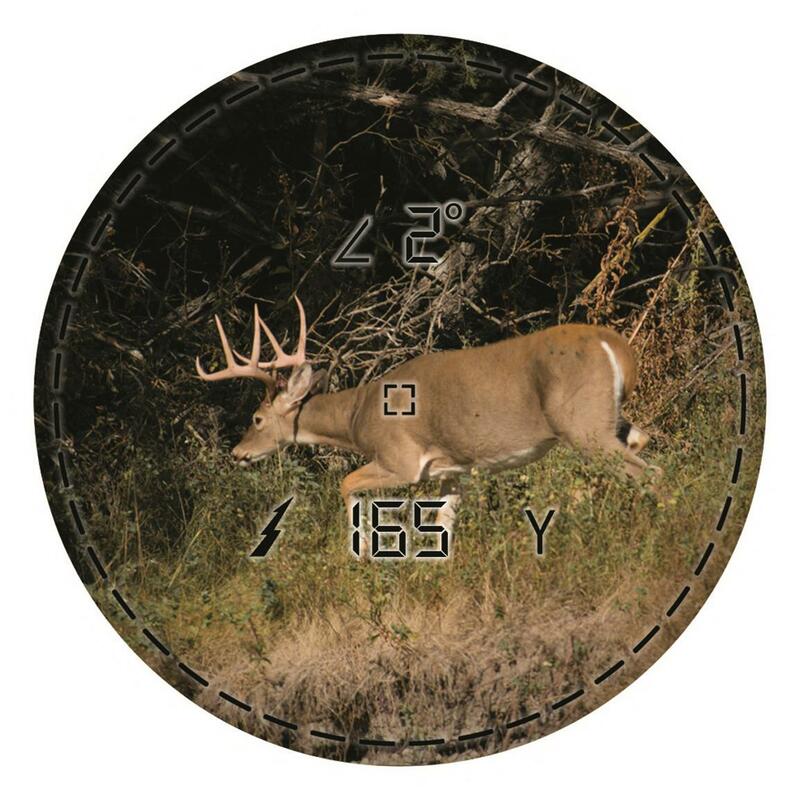 Powered by Opti-Logic technology, you get accurate distance readings on reflective targets out to 900 yards in seconds and 6x magnification for a closer look and accurate target identification when required. Precise to within 1 yard, the AI Distance technology accounts for uphill or downward slope to give you a True Distance reading. AITM (Angle Indication) Technology compensates for an upward or downward slope to give you a true distance to your target.